Request a free quote or get in touch with us now to find out what we can do for you. 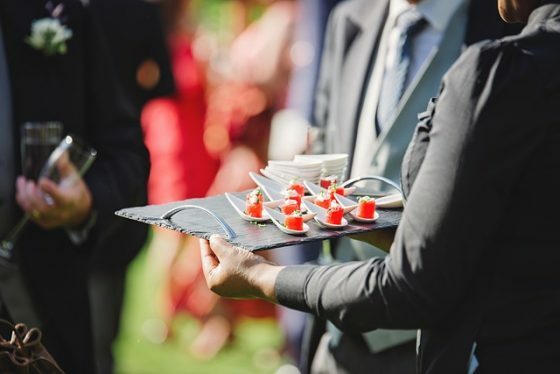 For more information about caterers insurance, visit www.ncass.org.uk. © 2019 CaterNsure. CaterNSure is a trading style of IPG Retail Ltd which is authorised and regulated by the Financial Conduct Authority. IPG Retail Ltd is registered in England and Wales at Quay House, 1st Floor, The Waterfront, Level Street, Brierley Hill, West Midlands DY5 1XD. Company No. 08365919.